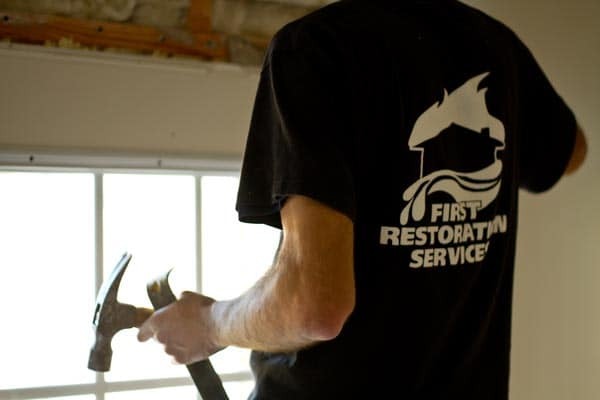 First Restoration Services performs water damage restoration cleanup services in Asheville, Hendersonville, Brevard, NC and surrounding areas in Western North Carolina 24 hours a day and 365 days a year including all holidays. 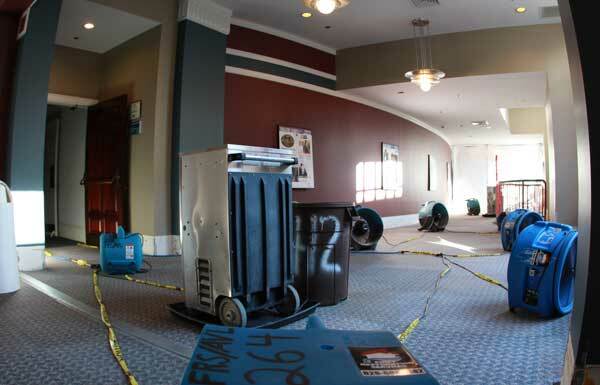 If you call First Restoration Services we respond immediately to any emergency water restoration need. 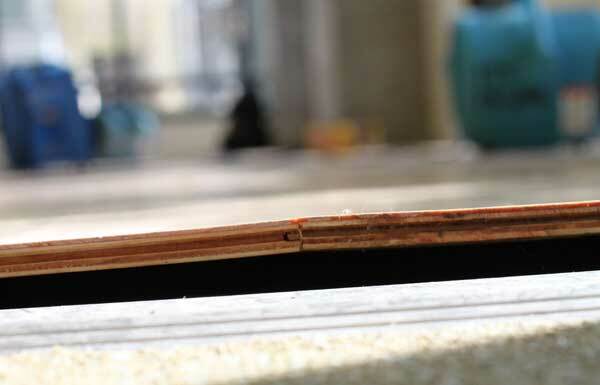 The response time to water damage is key for preventing secondary damages, such as buckling wood floors or worse. 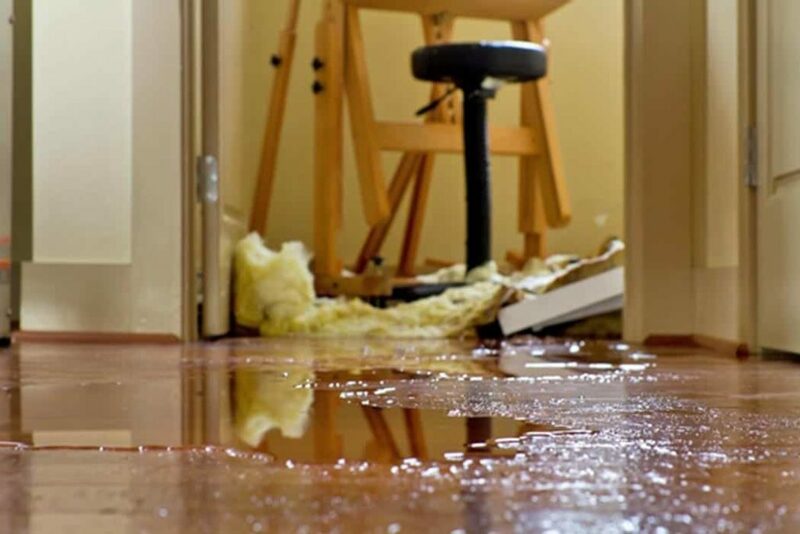 First Restoration Services can typically get to any emergency water damage within 45 minutes in Western North Carolina, even on weekends and holidays. When you have a response that fast, you can begin water extraction much quicker. 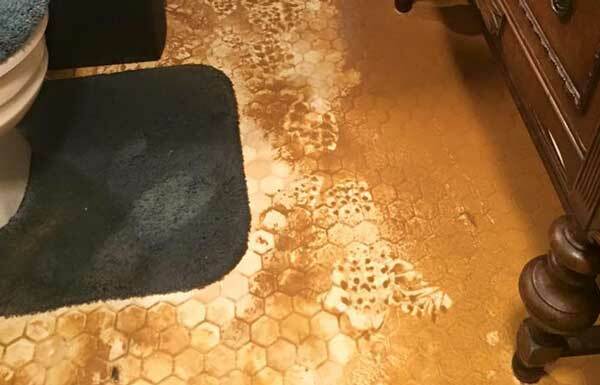 By starting the water removal cleanup process faster you prevent the water from reaching new areas of your home or business and from saturating the different materials in your home or business. The wetter an item is, the longer it will take to dry, or possibly, not be salvageable. 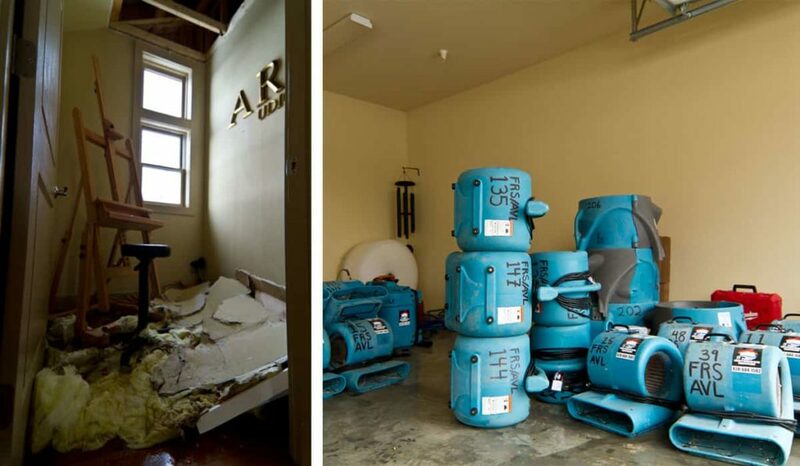 Water damage restoration services should be completed by professionals to properly locate the water that may not be able to be seen from the naked eye and properly dry the structure to prevent any future mold growth in your home or business. Have frozen pipes? Read our blog on what to do when you have frozen pipes. 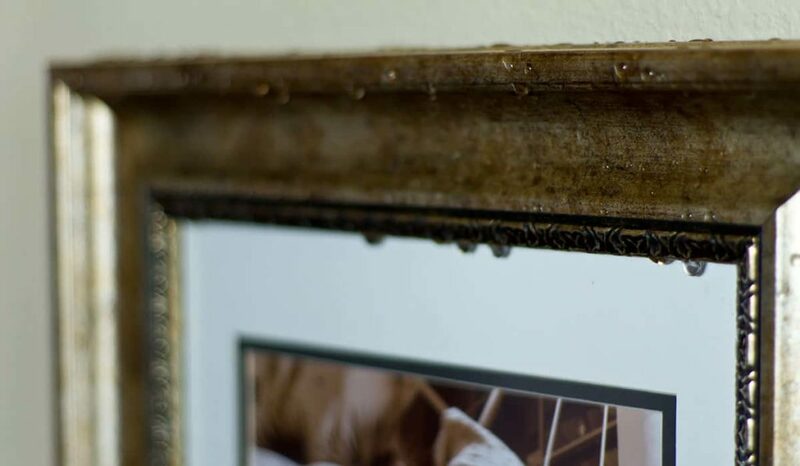 What does water damage look like? 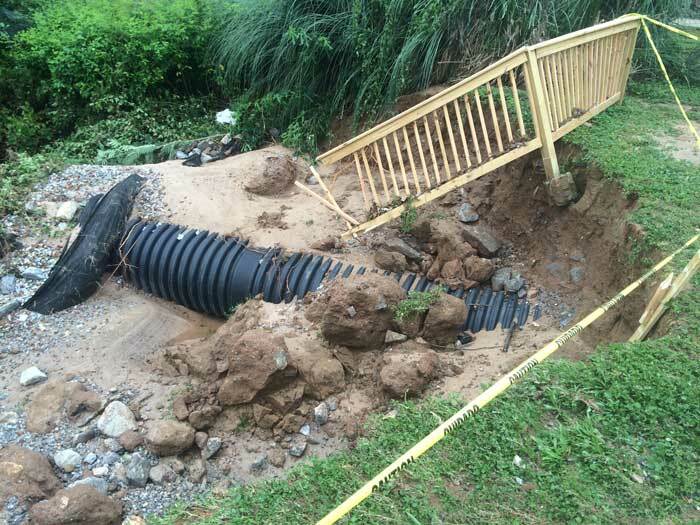 How can you be proactive and prevent water from damaging your home? 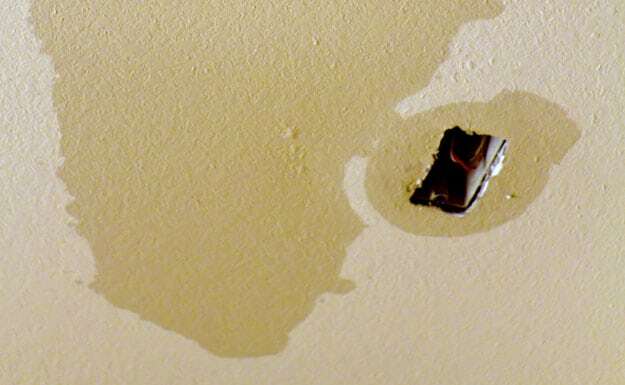 Read this article for the tips on identifying water spots in your home. When you are able to identify parts of your home affected by water you can reduce the chance of secondary damage like mold growth. How many times have you come home to find water in your basement? 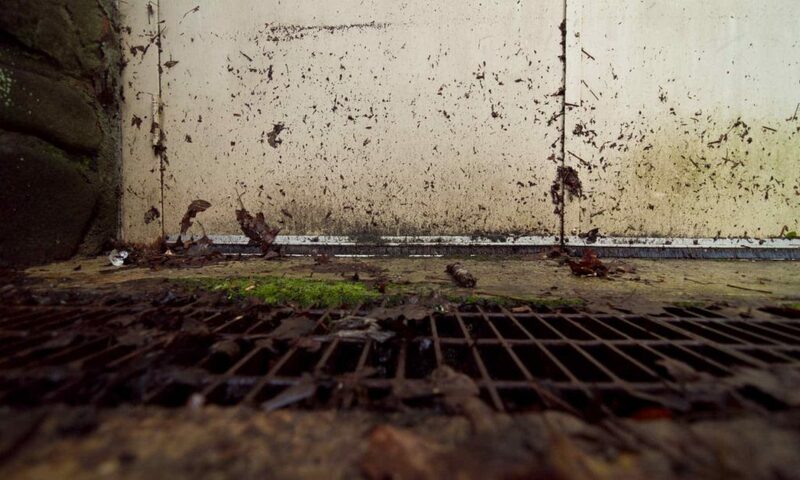 The truth is 98% of U.S. basements will incur some type of water damage (blog.waterdamagedefense.com) during their lifespans. 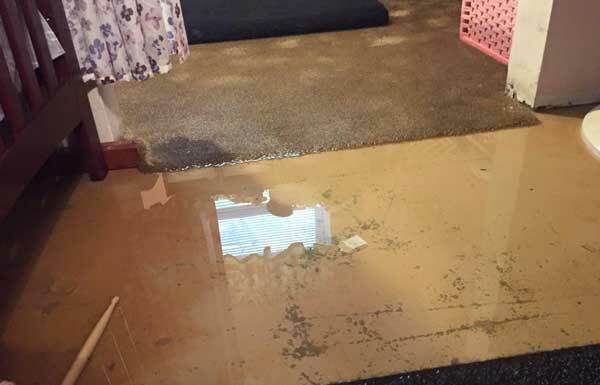 Water follows the path of least resistance, finding cracks and holes through basement walls.This can be very troublesome for many homeowners. Where did the water come from? Is it covered by insurance? Are all questions you may have asked yourself over the years. 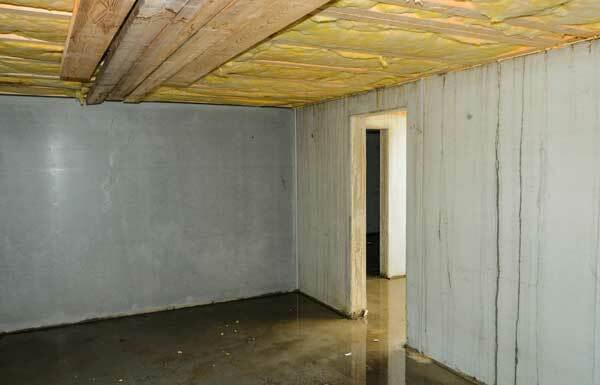 In this article we discuss some of the way you can prevent basement water damage short term and long term solutions. 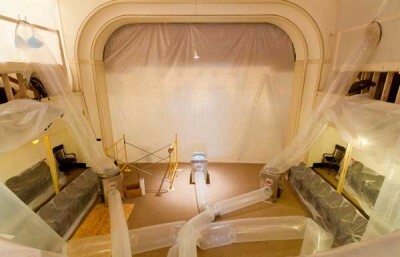 First Restoration Services is a full service water restoration contractor. We are a licensed general contractor and can complete the full repair and put back of your home after you have had water damage. Using a full service restoration contractor can provide many benefits, possibly the biggest is that we know how to work with your insurance when it comes to scope of work and pricing. First Restoration Services follows the standard put in place by the IICRC (Institute Inspection Cleaning & Restoration Certification). 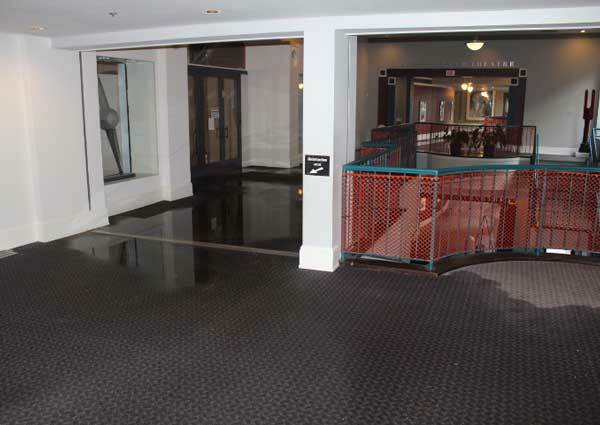 ANSI/IICRC S500-2015 Standard for Professional Water Damage Restoration is a procedural standard. It is based on reliable restoration principles, research, and practical experience. In addition, there has been extensive consultation and information obtained from numerous sources.